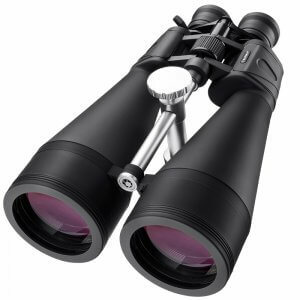 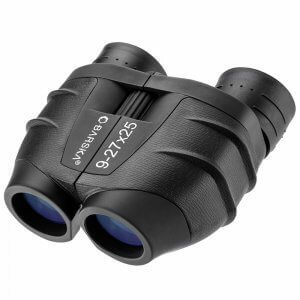 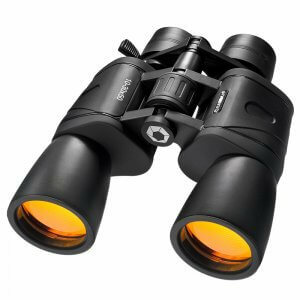 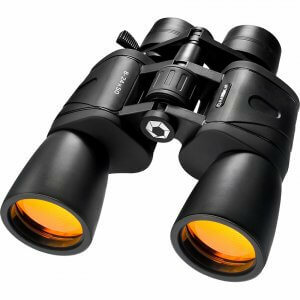 The Gladiator Series of Binoculars by Barska offers a wide selection of zoom magnification models that are ideal for long distance terrestrial (land) or celestial (sky) viewing. 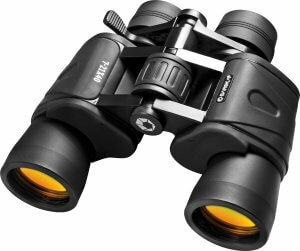 The wide variable zoom magnification range of the Barska Gladiator series allows the viewer to locate a target and then zoom in to get a closer, more detailed look. 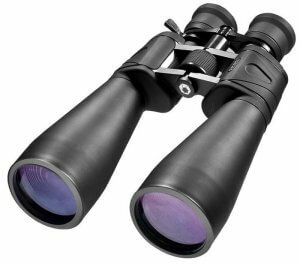 A zoom lever located by the right eyepiece allows the user to increase the magnification while simultaneously looking through the binoculars. 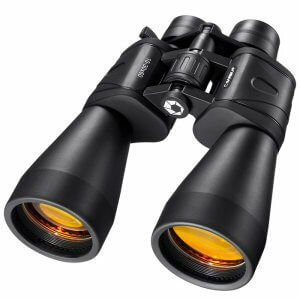 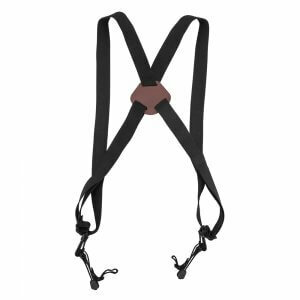 Larger Gladiator binoculars feature a built-in tripod brace for added stability when viewing.